Housing for low-income seniors. Head of household must be age 62 or older only. All apartments at this property offer HUD project based subsidy. Your rent will be based on 30% of your adjusted income. 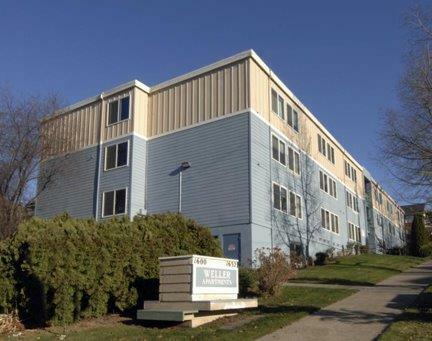 Weller Apartments is conveniently located near the International District in Seattle. Household income must be below the HUD 50% median income limits with preference for lower limit households. We are not accepting Reusable Tenant Screening Reports at this time. All adults must pass a screening check prior to tenancy, however there is no cost or fees for the applicant. Housing for seniors. Head of Household must be age 62 or older. All apartments at this property offer HUD project based subsidy.